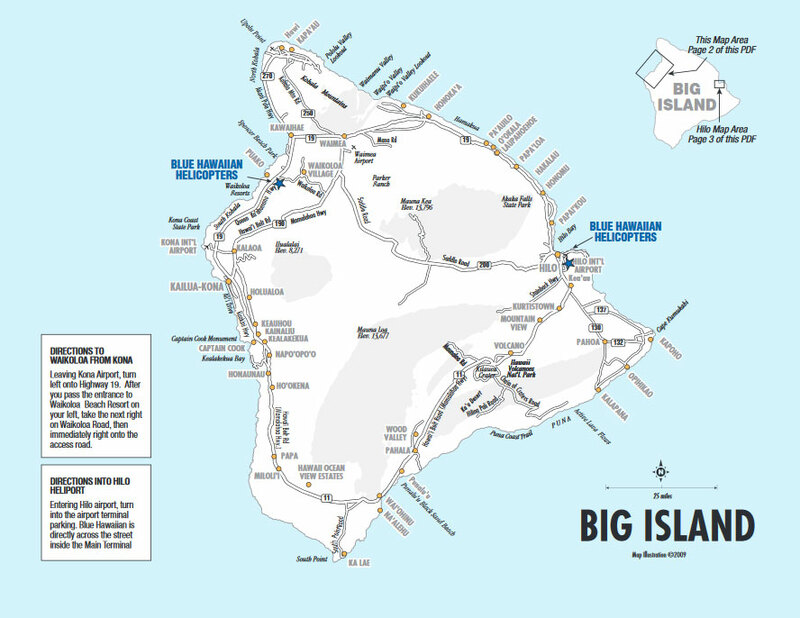 Take a spectacular helicopter tour of the Kohala Coast! Many consider this area to have the most amazing scenery on the Big Island. Beautiful waterfalls cascade thousands of feet into the rainforest below and remnants of ancient Hawaiian settlements are still visable. Towering sea cliffs open into the dramatically deep and meandering valleys of the Kohala Mountains. Blue Hawaiian has exclusively introduced the incredible new EC130-B4 “ECO-Star,” the world’s first 21st-century touring helicopter. This amazing helicopter sets a whole new standard in environmentally responsible air touring. It is quieter than the industry-standard A-STAR, and incorporates all of the latest cutting-edge technologies, systems, materials, and avionics. It offers incomparable passenger comfort, individual “Business Class” seats, 23% more interior space, raised theatre-style platform in the rear, and far more cockpit glass for spectacular sweeping views. Blue Hawaiian also continues to operate a superb fleet of A-STARs—state-of-the-art touring jet helicopter.